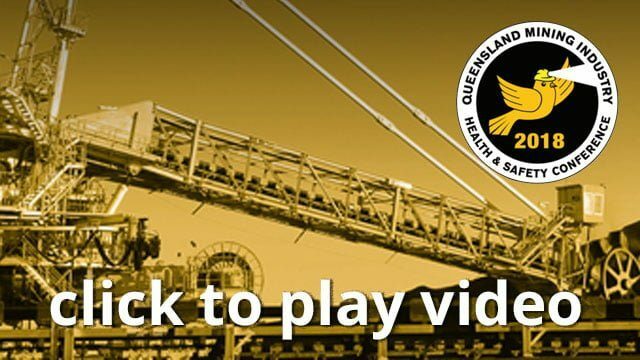 Serious incidents continue to occur in high risk industries such as mining. Irrespective of work undertaken the majority of incidents seem to be repeats of previous similar incidents. The ICMM reported the main reasons we are continuing to see fatalities, serious injuries, and high potential incidents is due to risks not being properly identified, controls not being put into place, or controls not being effectively implemented or maintained. The ICMM developed a critical control risk management (CCRM) program that focuses on identifying and managing those controls critical to preventing catastrophic and fatal events. Many companies in the mining industry are currently implementing this process. An important aspect of any risk management program is investigating and learning from events in order to improve the control of hazards. However incorporating or embedding the CCRM approach is not explored or explained in the ICMM guideline documents. This presentation describes an investigation process that enables practitioners to identify ways organisations can further enhance the effectiveness of their risk controls. It specifically enhances an organisations ability to assess the effectiveness of human (the acts) and organisational (the systems) risk controls after an incident occurs. It will also discuss findings from pilot case studies done with several mining companies and sponsored by the MCA.